Cleaning Supplies is a leading provider of the highest quality cleaning supplies in Camberley, Surrey. Whether you're running a business in the area or just prefer to order your cleaning supplies locally, we've offered an exceptional service for over twenty years' here at Cleaning Supplies, so look no further for all your commercial and domestic cleaning requirements. 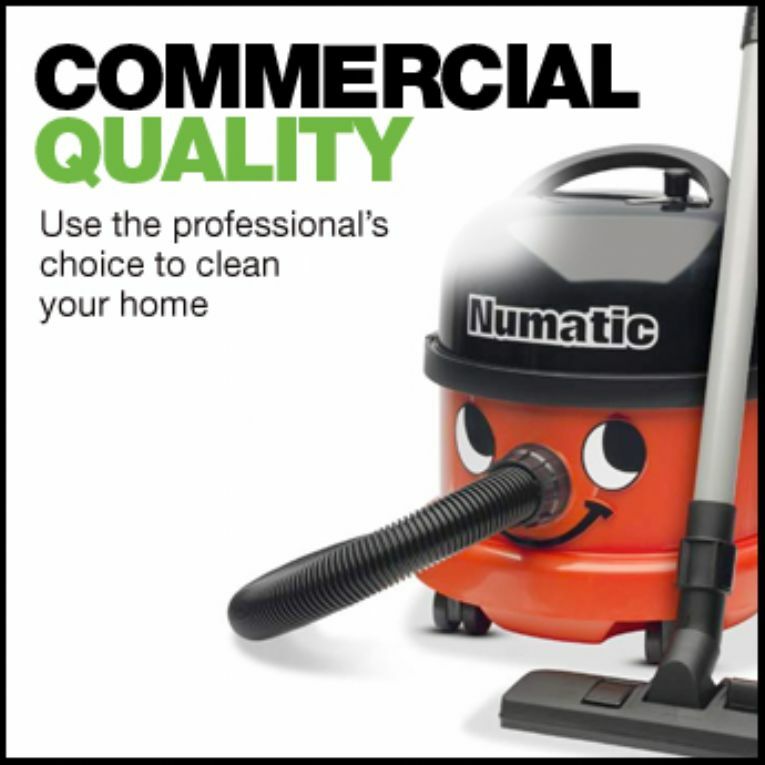 We have an extensive range of cleaning products for homeowners and commercial companies in Camberley and the surrounding areas, from robust and trusted vacuum cleaners, to window cleaning equipment, cleaning chemicals and more. Whether you require cleaning and maintenance essentials for a busy office kitchen or want effective, professional results the next time you clean your floor, we have fantastic all-purpose cleaning supplies for Camberley. Established in 1989, our dedicated team has plenty of experience providing an outstanding customer service, so if you're searching for a local and reliable distributor, look no further than the Cleaning Supplies team. 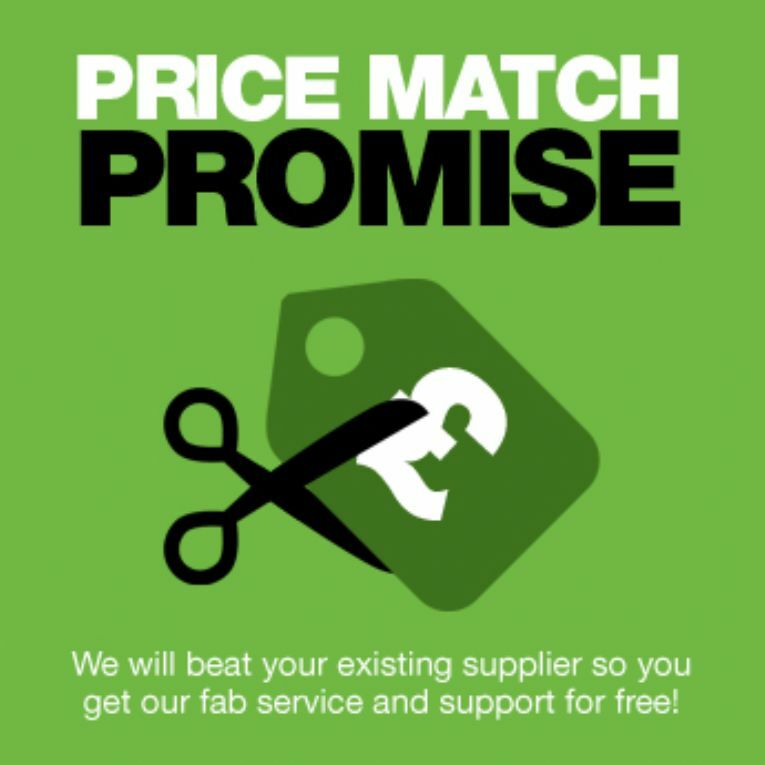 Get affordable cleaning equipment in Camberley and the surrounding areas here at Cleaning Supplies. 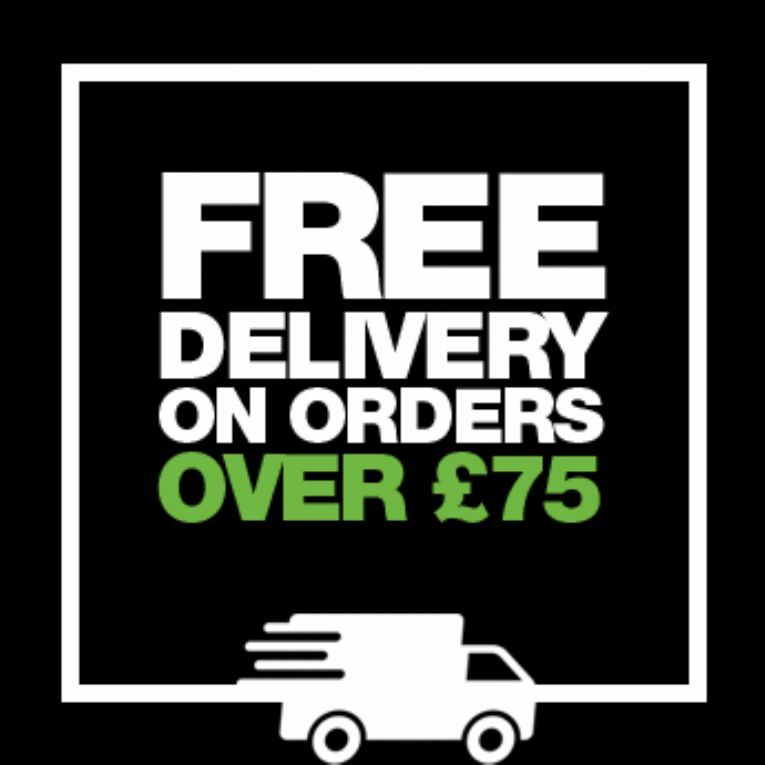 If you have a question about a specific product or would like to speak with one of our customer service, please don't hesitate to give us a call or send a message. We'd be happy to help! 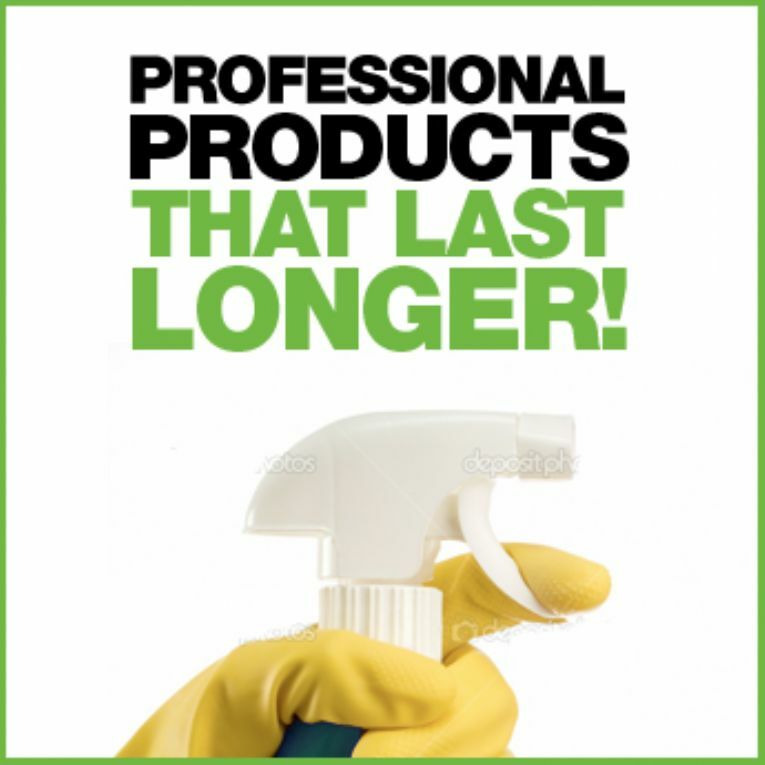 Account customers can contact the office immediately on 01276 688 985 to speak to your expert cleaning supplies team!